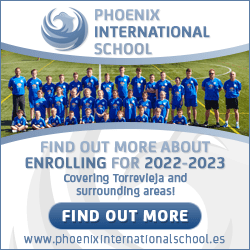 Given that approximately one quarter of the adult population of the UK visit Spain at least once every year, it has always been a great surprise that more people, especially families, don’t take the ferry from UK to Spain. 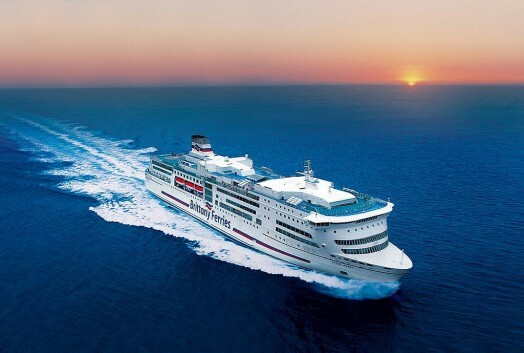 Currently there are two ferry routes from the UK to Spain that Brittany Ferries run – you can choose from Portsmouth and Plymouth to Santander and Bilbao. On the Brittany Ferries website they also have some great holidays to Spain deals (view here) where you can combine ferry travel with a Spanish casas, chalet, hotel or apartment. Both Santander and Bilbao are beautiful cities. 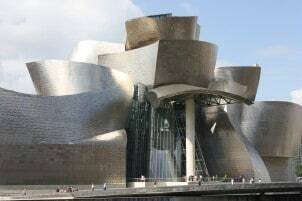 Bilbao with its famous Guggenheim museum and its unique Basque feel is linked to Portsmouth. There are numerous benefits to sailing as opposed to flying not the least of which is the miles/kilometers one saves. As an example. London to Alicante is a 1250 mile slog and Granada is just shy of 1400 miles. The 500 or 600 miles to Bilbao seems like a short skip in comparison! Most of the travellers between the UK and Spain are holidaymakers and dashing to get from the south of England to the holiday destination in Spain by car usually means trying to do the journey in a stressful two days. On the other hand, comparing air flights with driving is a chalk and cheese experience. Yes, the flight should get you to your piece of paradise within 3 hours (if you exclude the ever-increasing check-in times) but you are still crammed like sardines in the silver tube where every movement is an effort and every sandwich vacuums the budget! Then when you get to Valencia or Sitges you realise that your hand-luggage does not contain a nice shirt or dress never mind the kitchen sink. When you travel by car and use the ferry you can take a nice selection of clothes as well as your favourite treat whether it is Marmite or a boxful of DVDs that you have been meaning to watch for months! Last, but absolutely, not least is the sheer pleasure of the ferry crossing itself. This is not a Dover/Calais cattle-truck. Consider the ship as a sleek cruise-liner and you have almost a second holiday! The ferries that Brittany Ferries run are very well-equipped, stabilised and a great place to relax and look forward to your time in Spain. On the way back, you can reminisce over that paella festival, flamenco evening or view from the balcony. You will arrive back in the UK, relaxed and ready to take on the toils of everyday life once again.